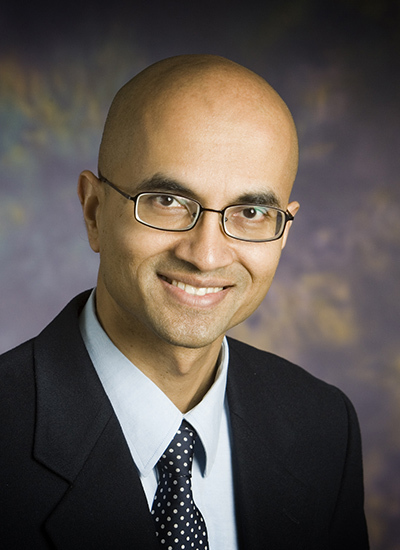 Naresh R. Shanbhag is the Jack Kilby Professor of Electrical and Computer Engineering at the University of Illinois at Urbana-Champaign. He received his Ph.D. degree from the University of Minnesota (1993) in Electrical Engineering. From 1993 to 1995, he worked at AT&T; Bell Laboratories at Murray Hill where he led the design of high-speed transceiver chip-sets for very high-speed digital subscriber line (VDSL), before joining the University of Illinois at Urbana-Champaign in August 1995. He has held visiting faculty appointments at the National Taiwan University (Aug.-Dec. 2007) and Stanford University (Aug.-Dec. 2014). His research interests are in the design of energy-efficient integrated circuits and systems for communications, signal processing and machine learning. He has more than 200 publications in this area and holds thirteen US patents.